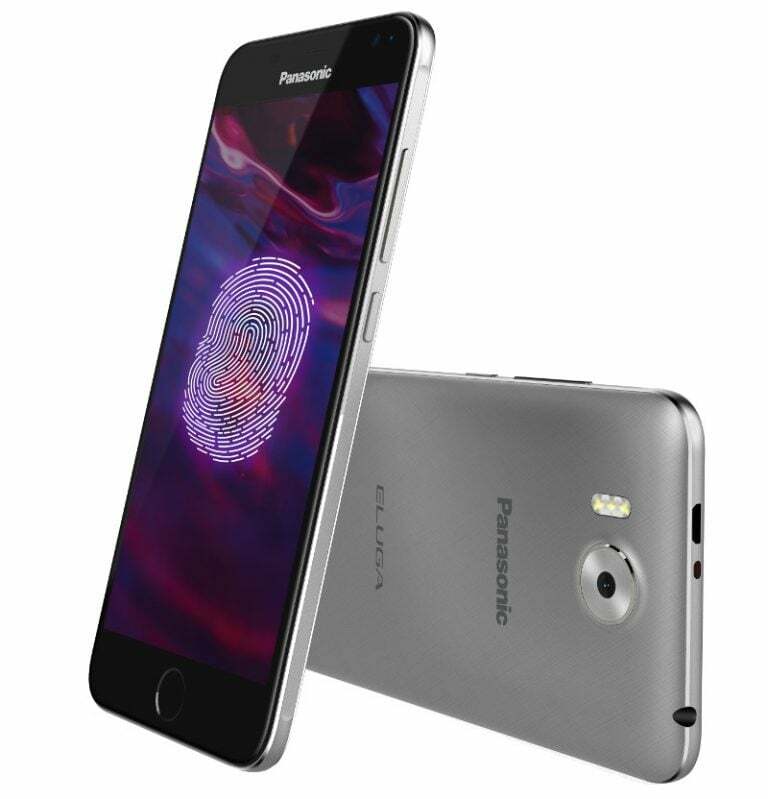 Panasonic has come up with yet another smartphone under its Eluga series, named as the Panasonic Eluga Prim. The phone is priced at Rs. 10,290 and will be up for sale in Gold and Gun Metal Silver colour options. Surprisingly, the Panasonic Eluga Prim bears a 5-inch HD IPS 2.5D curved Asahi Glass display with a resolution of 1280×720 pixels. At a price of over 10k, we wonder why Panasonic included just a 720p HD display when phones under the budget of 10k are coming with full HD 1080p displays. The Eluga Prim supports 4G with Voice over LTE (VoLTE) and runs Android 6.0 Marshmallow. It is powered by a 1.25 GHz quad-core processor paired with 3GB of RAM and 16GB internal storage, expandable up to 128GB via microSD card. The phone sports a 13-megapixel rear camera with triple LED flash along with a 5-megapixel selfie snapper. There is a fingerprint sensor onboard, embedded into the Home button. Other connectivity options include Dual-SIM, Wi-Fi, Bluetooth 4.0, and GPS. A 2500mAh battery backs the device.